Early Disease Detection Testing plays a pivotal role in monitoring your pet’s overall health. 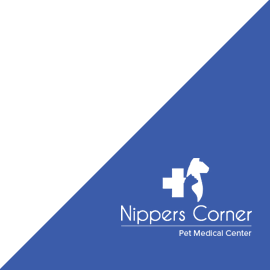 Bringing your pet in for routine diagnostic tests and physical examinations can show changes in your pet’s health before obvious symptoms occur. Because your pet can’t tell you how they are feeling and may instinctively hide their pain, early disease detection testing is an important part of maintaining your pet’s health. 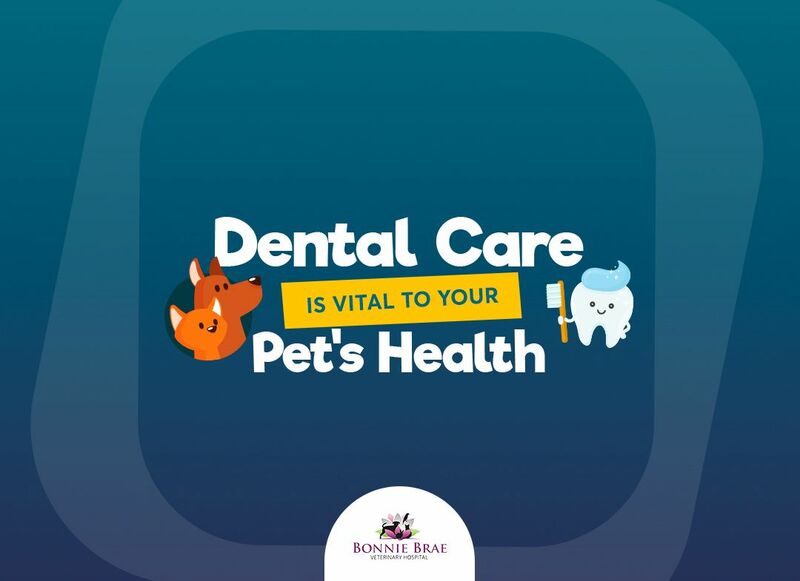 At Bonnie Brae Veterinary Hospital in Columbus, North Carolina, we recommend giving your pet an annual exam and blood work in order to gain a comprehensive picture of their pet’s health. 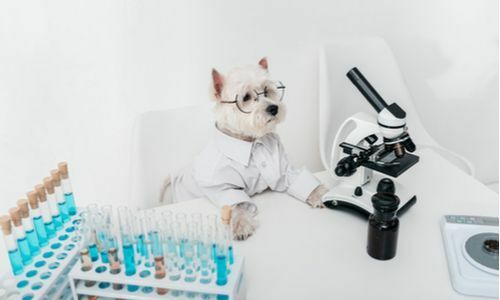 Testing your pet at all ages will allow your veterinarian to be able to diagnose changes from baseline lab work figures and more easily detect early developing diseases. A Blood Chemistry Panel - measures the levels of a variety of substances in the blood and helps diagnose diseases such as diabetes, liver and kidney disease. A Complete Blood Count (CBC)- gives a comprehensive measure of different blood cells to help diagnose conditions including anemia, infection and dehydration. A Urinalysis - we collect specific data about your pet’s kidney and urinary tract function and can see any abnormalities associated with the kidney or bladder, including kidney and urinary tract infections, diabetes and kidney stones. Early Detection Panels is so important in diagnosing diseases before your pet begins to show any symptoms. By catching the symptoms early, we can make environmental and dietary changes for your pet and begin the necessary treatments to ensure your pet has the best quality of life possible. Bonnie Brae Veterinary Hospital is the premier source for early disease detection testing for pets in Columbus, North Carolina.